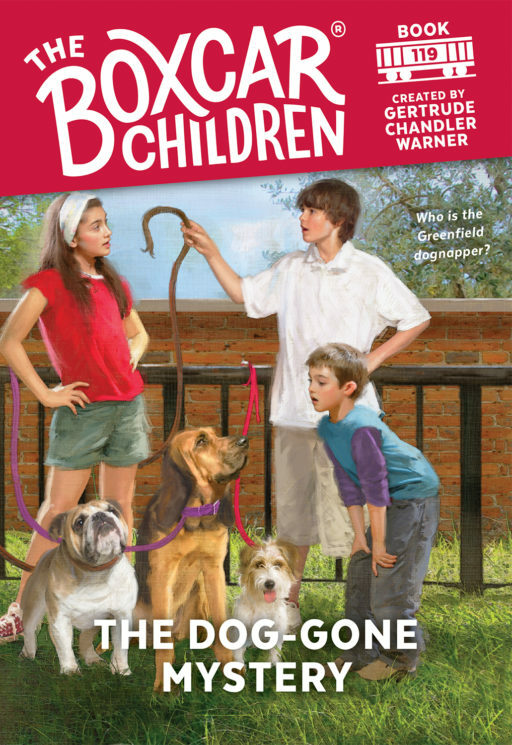 When a new dog obedience business opens in Greenfield, the Aldens decide to enroll Watch for a refresher course. 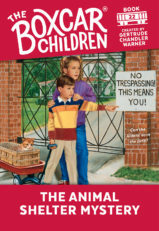 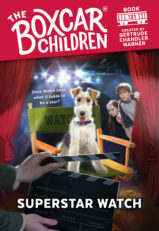 At the first class a Dalmatian goes missing, and everyone wonders if the dog ran away or was stolen. 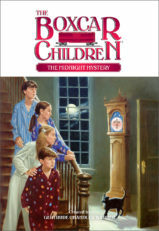 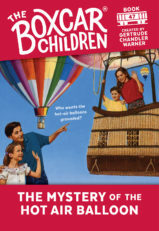 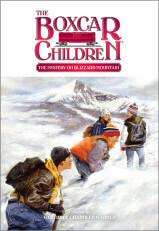 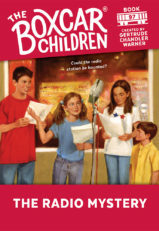 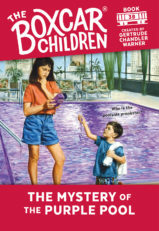 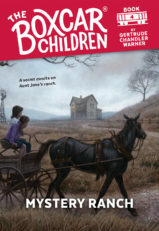 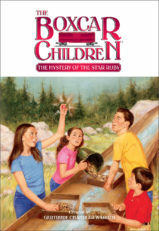 But when a malamute disappears at the second class, Henry, Jessie, Violet, and Benny know they have a mystery on their hands. 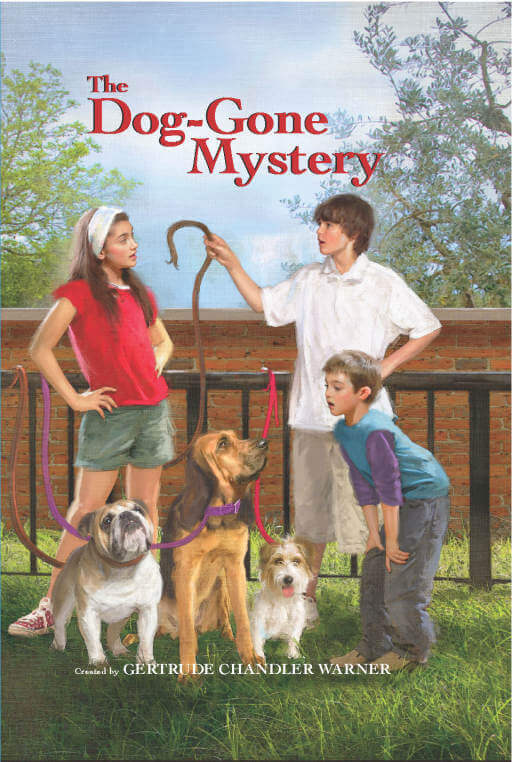 Could the thief be the class’s instructor, the Dalmatian’s owner, the dog groomer, or the owner with the very obedient dog?